Oh, wow!!! 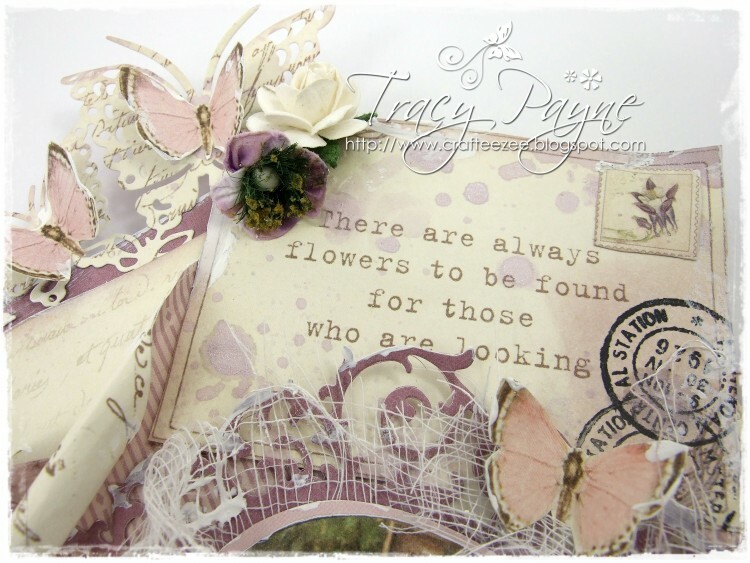 I love, love, love this, Tracy!! 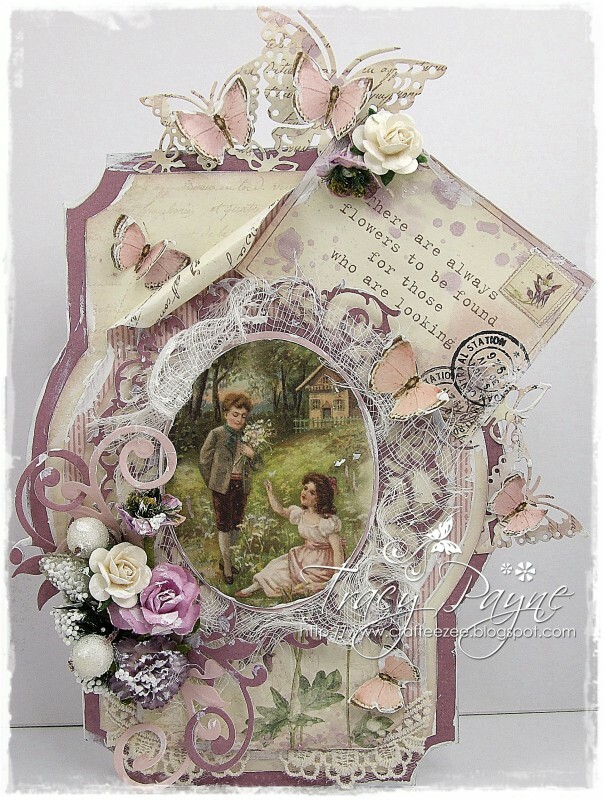 Love the Pion papers, love your designs, your die cuts…and ohhhh the colors! !